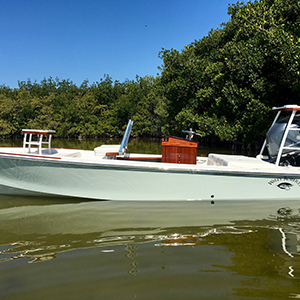 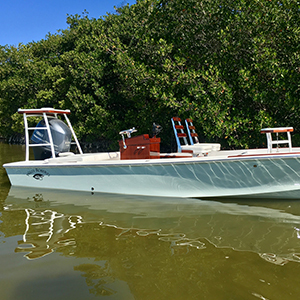 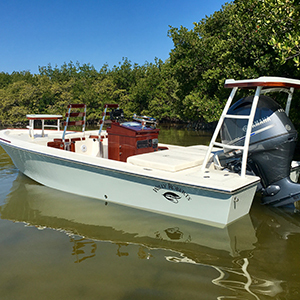 More than fifty years ago, William Henry Roberts began building a timeless classic flats boat along a venerable design, which would revolutionize the world of sport fishing. 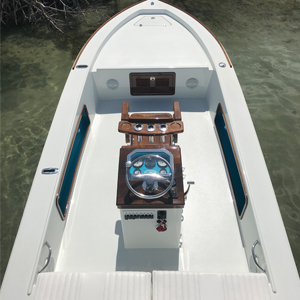 A portrait of excellence, the legendary Willy Roberts Boat — built in Islamorada and later Tavernier by this third-generation boat builder whose ancestors came to Key West from Man O’ War Cay in the Bahamas — would become the boat-of-choice for top professional shallow water guides throughout the Florida Keys. 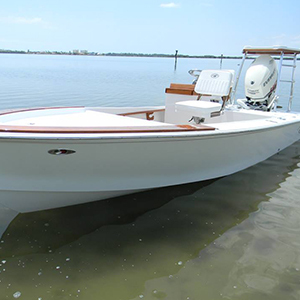 Never a production skiff, these “boats that built the sport” were handmade, one-at-a-time, with the finest old world craftsmanship, quality and originality — and they still are today. 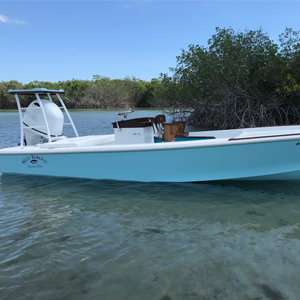 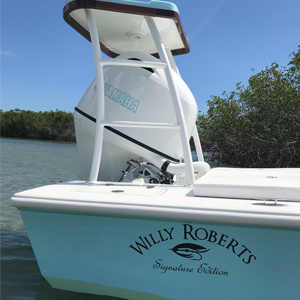 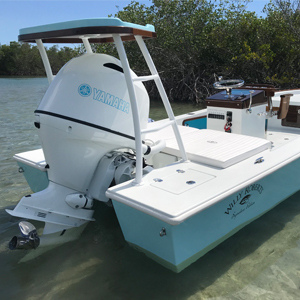 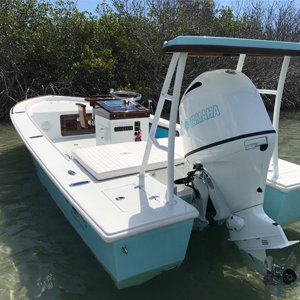 We at Willy Roberts Boats are proud to continue this Florida tradition for guides and fishermen from Texas to Maine, across the Caribbean, and anywhere anglers ply the skinny water. 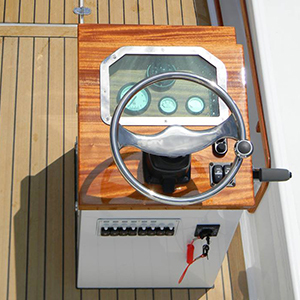 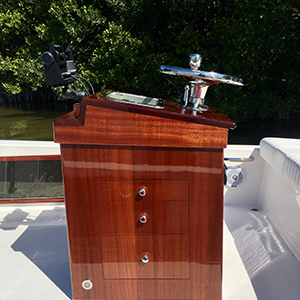 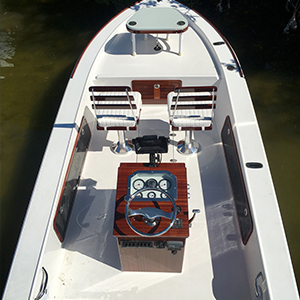 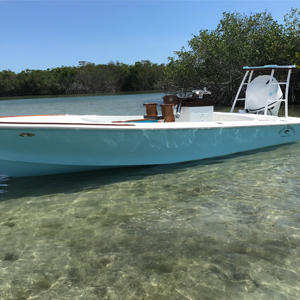 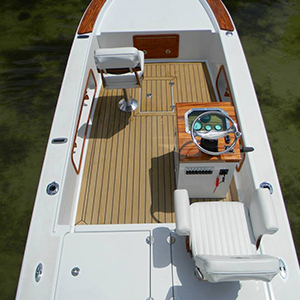 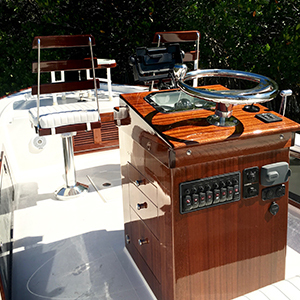 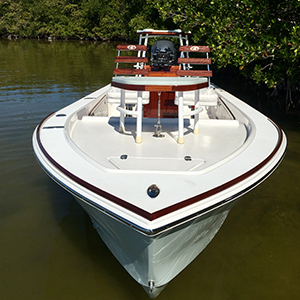 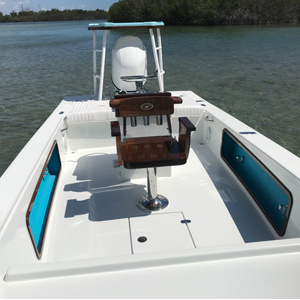 We continually introduce modern technologies to complement the beautiful classic lines and fishability of this masterpiece, while using the same painstaking attention to detail that Willy used in every boat he built. 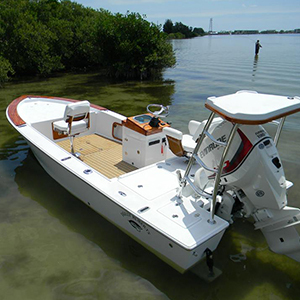 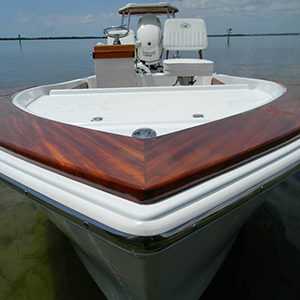 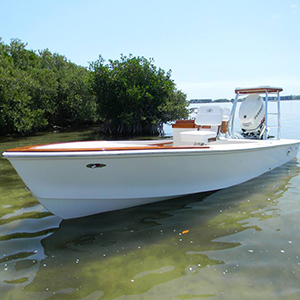 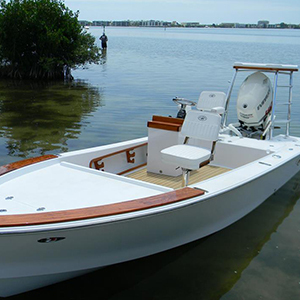 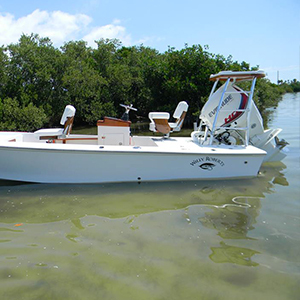 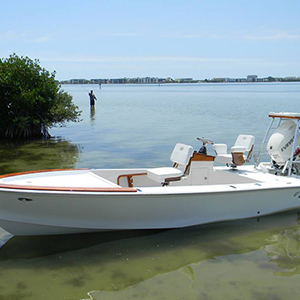 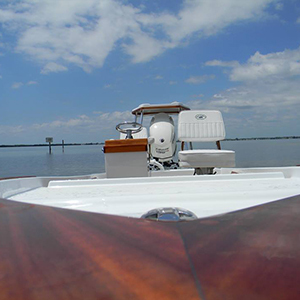 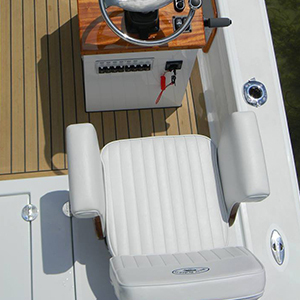 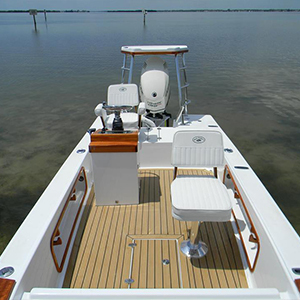 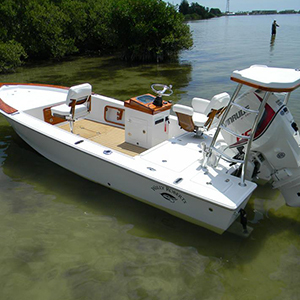 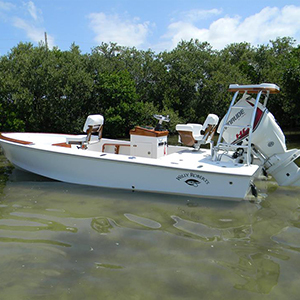 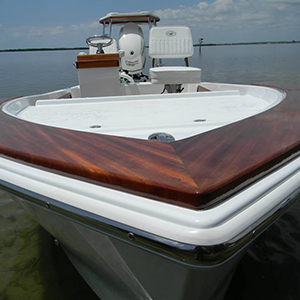 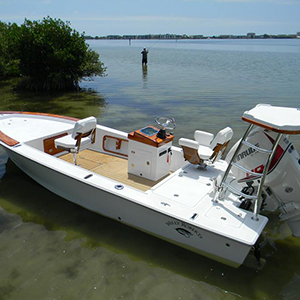 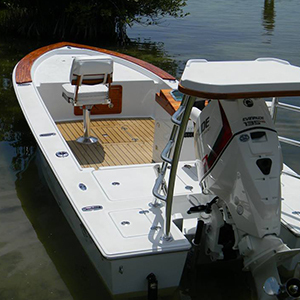 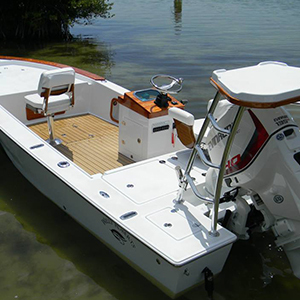 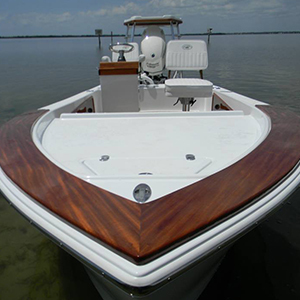 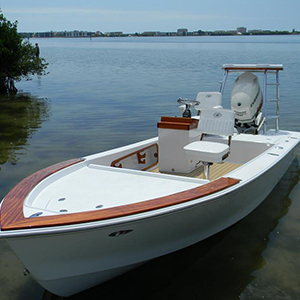 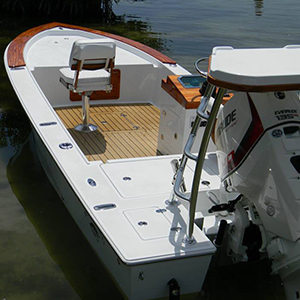 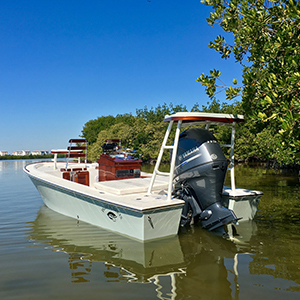 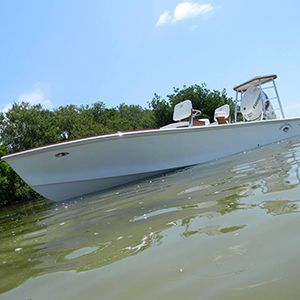 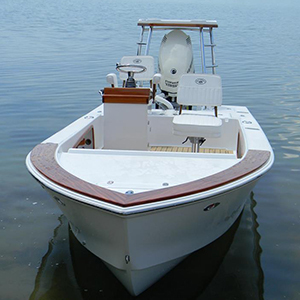 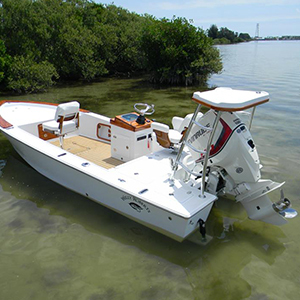 As a result, we offer superior owner satisfaction and the highest quality flats skiffs and tenders built in the USA.